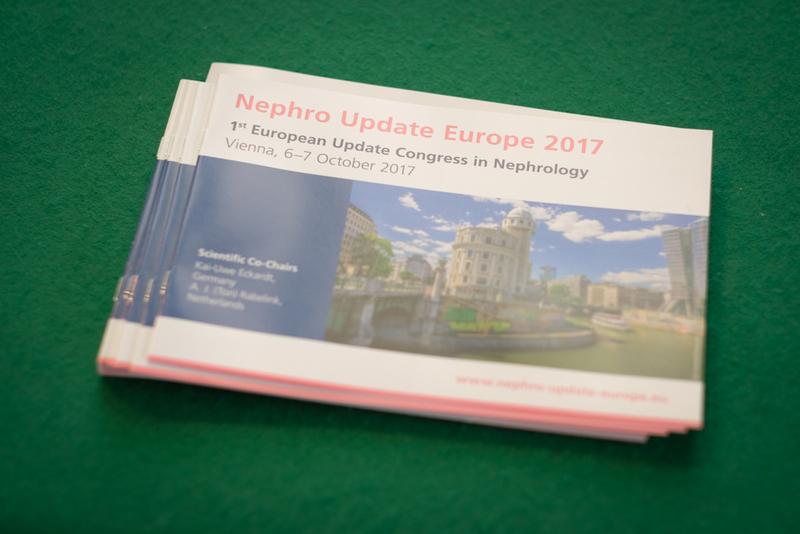 Welcome to the 3rd Nephro Update Europe! 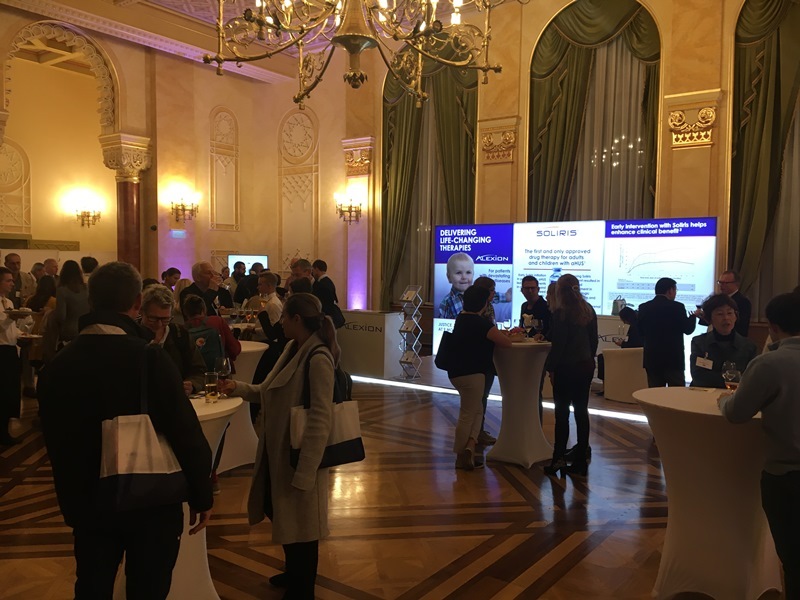 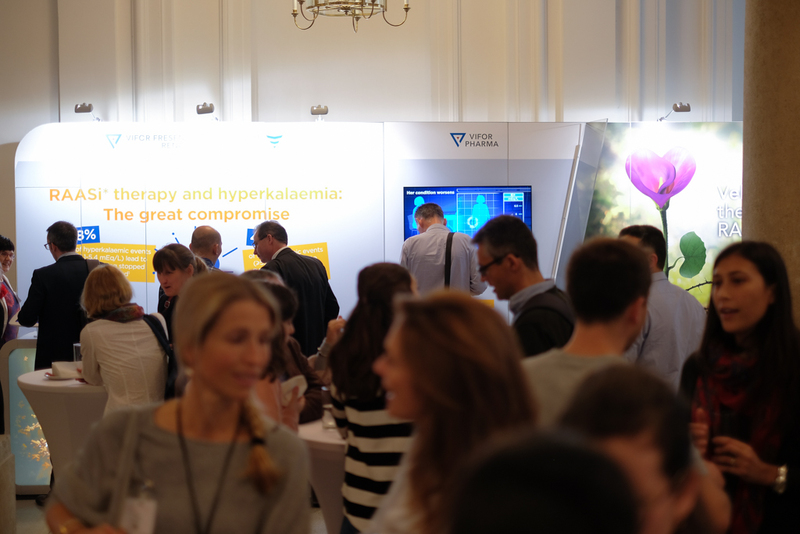 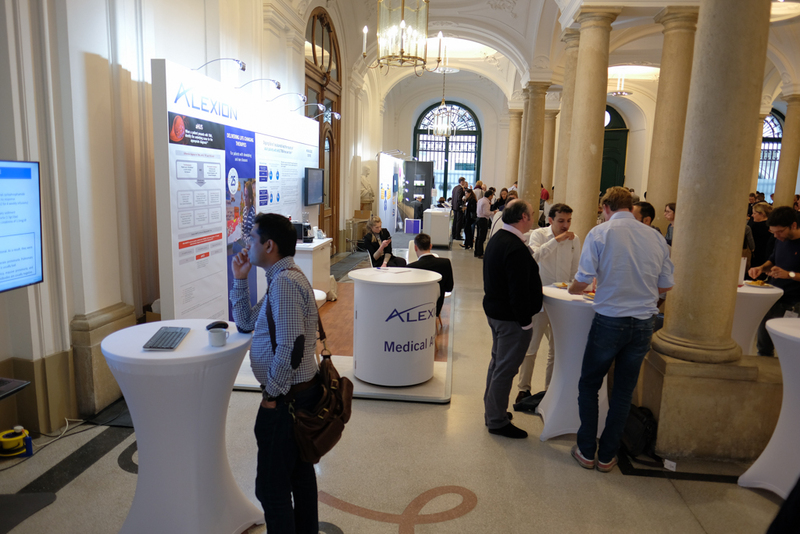 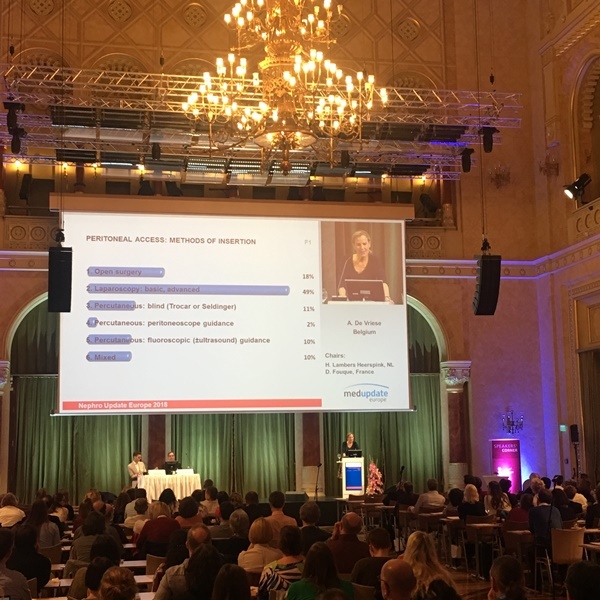 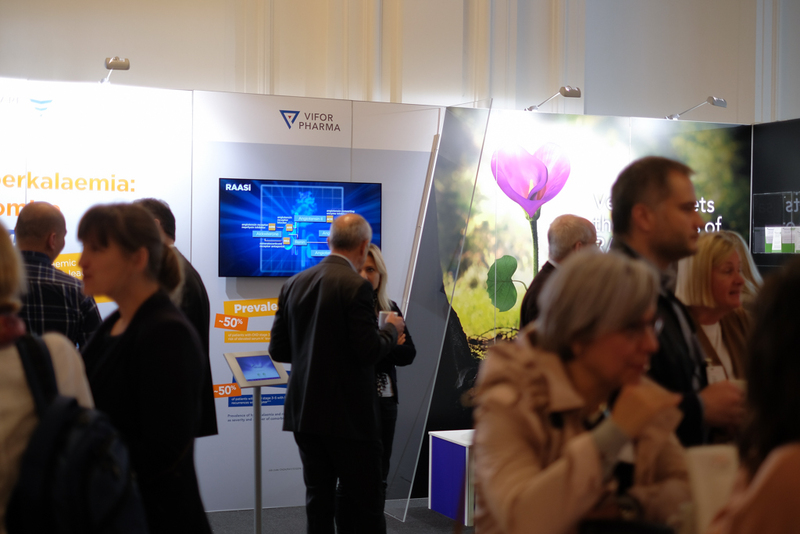 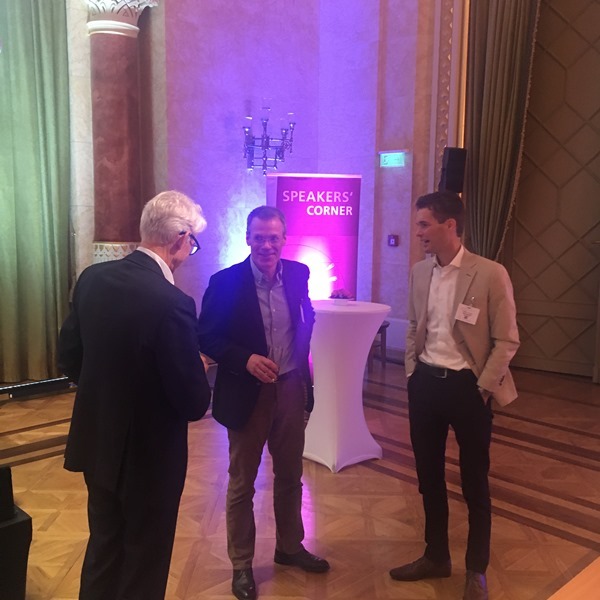 We are excited about the Nephro Update Europe coming to Prague in 2019! 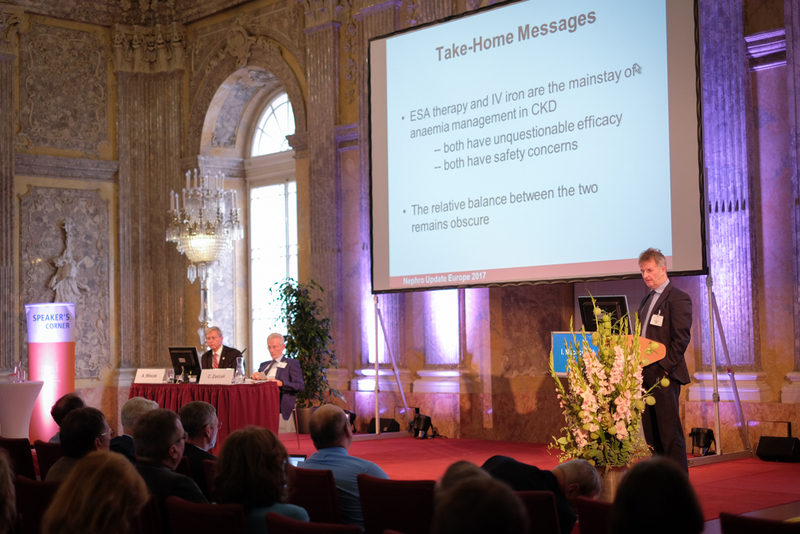 Over two days, nephrologists from around the world will receive a complete update of all recent & relevant developments happening across nephrology right now. 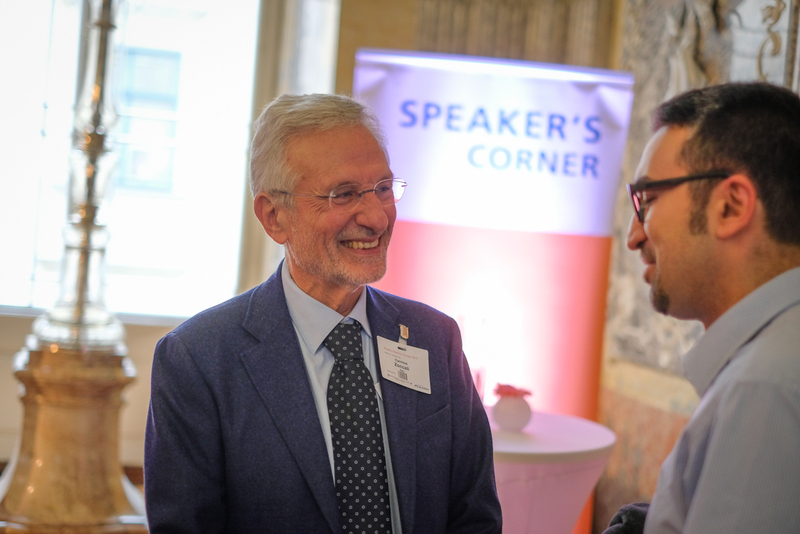 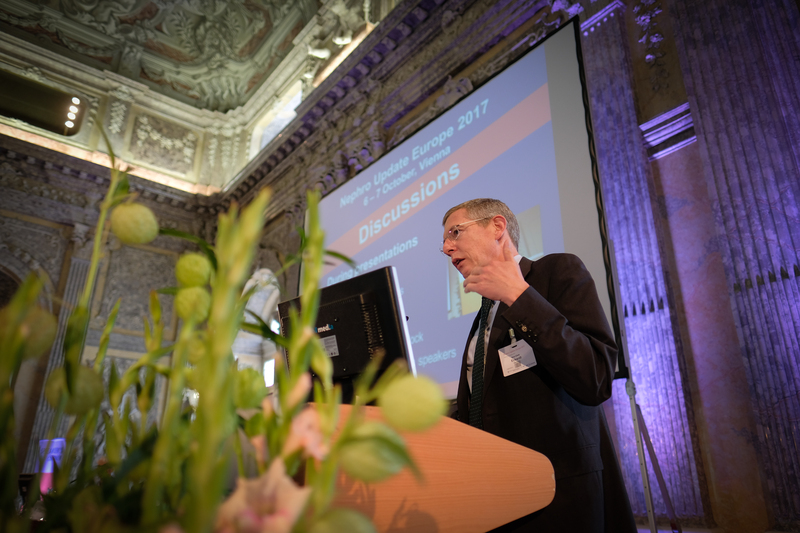 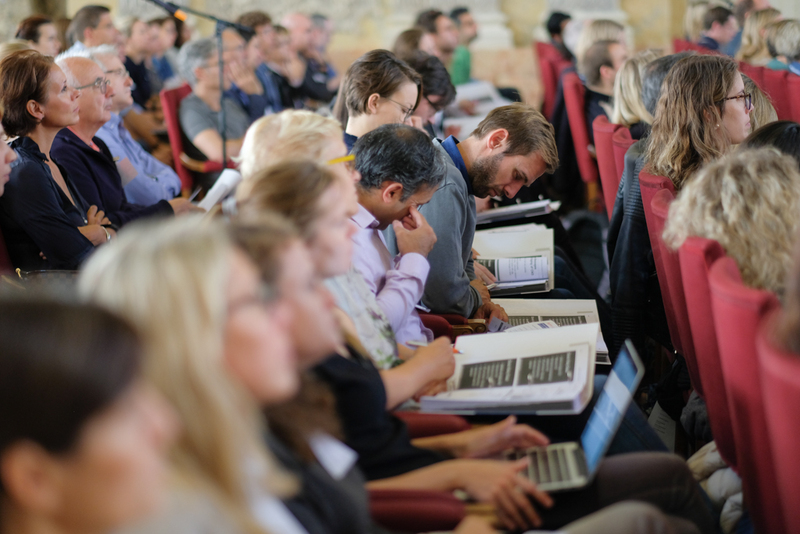 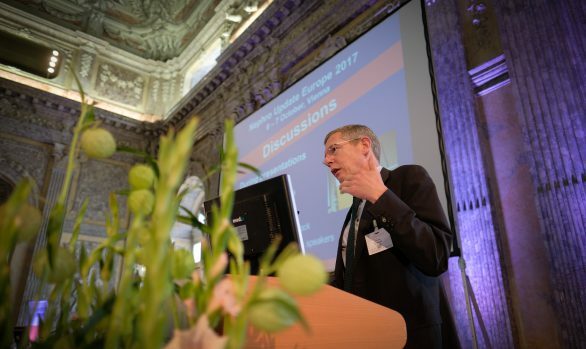 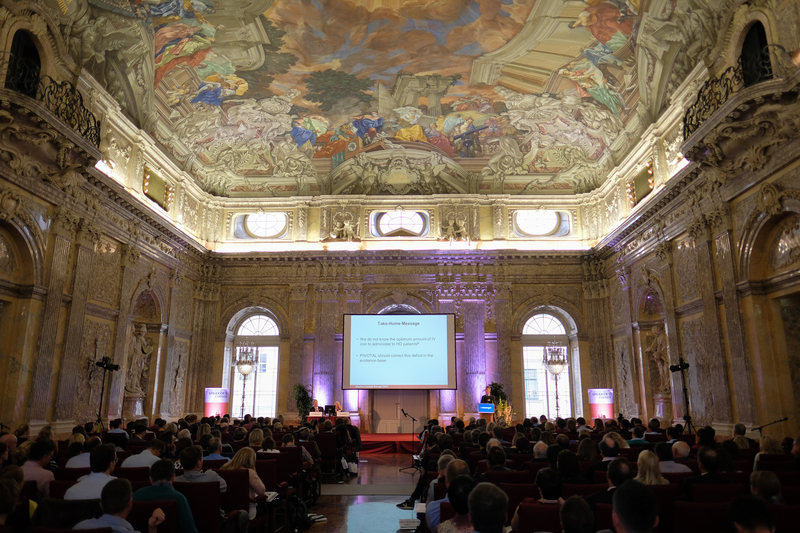 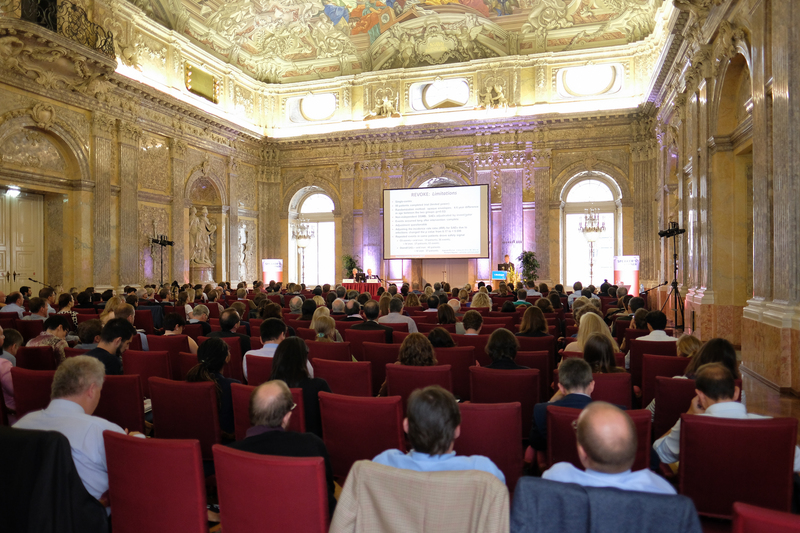 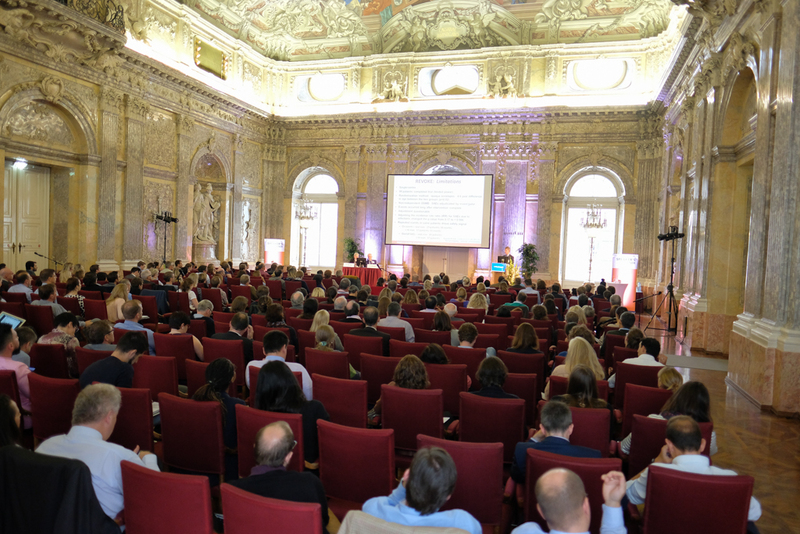 Experts in their field, each speaker will summarize the most important international papers of the past year and put them into perspective with goal of improving daily practice and providing excellent patient care..
Our scientific committee has again created an attractive, relevant and practical scientific program for the coming year – Check out the 2019 program here! 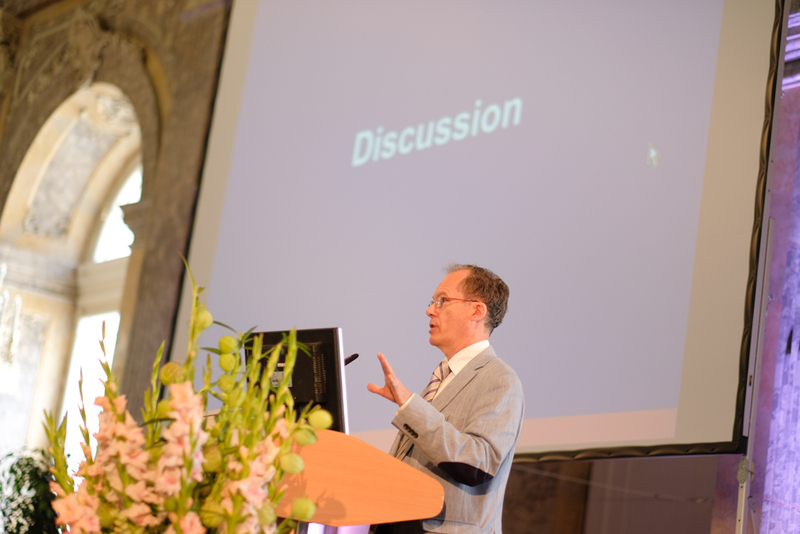 Both clinicians and practitioners will profit immensely from the lectures, and will improve the quality of their daily work. 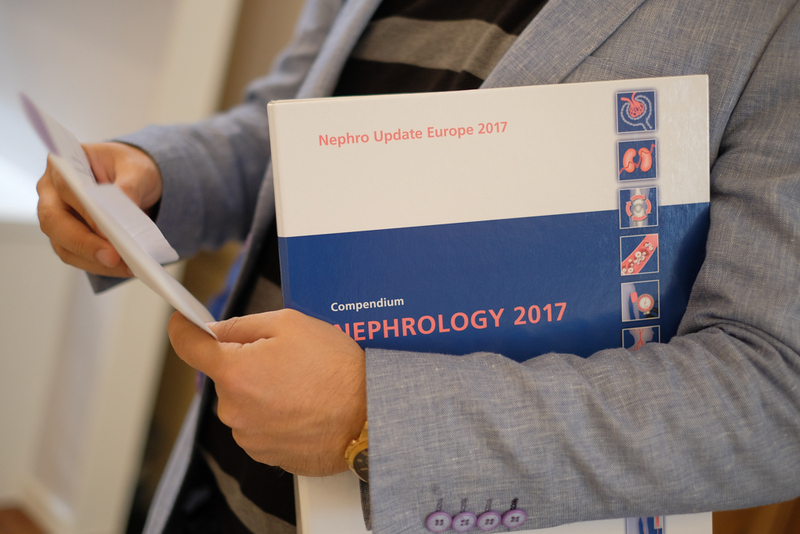 Interact with colleagues and speakers, get updated across the full spectrum of nephrology, and take home a complete print compendium. 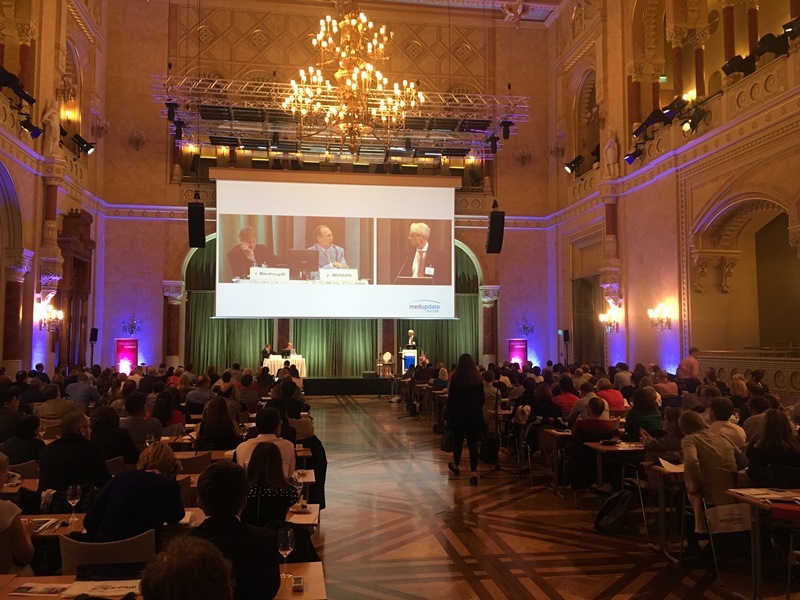 We look forward to seeing you in the gorgeous city of Prague. 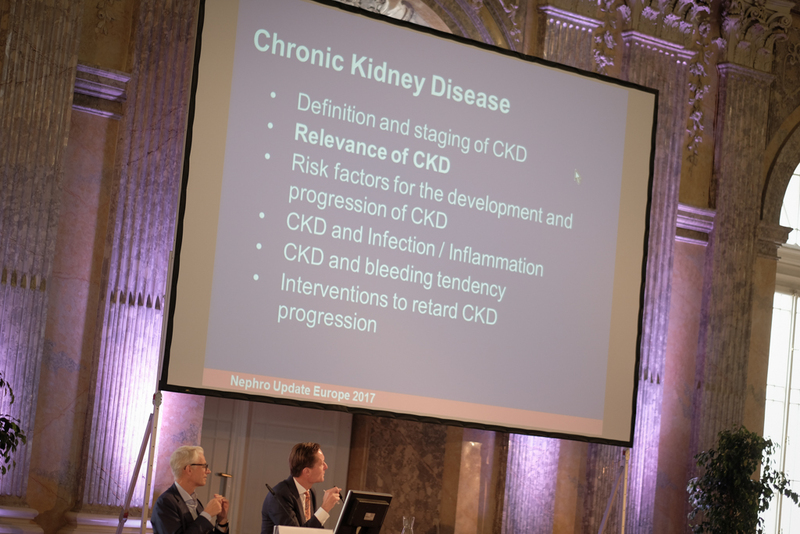 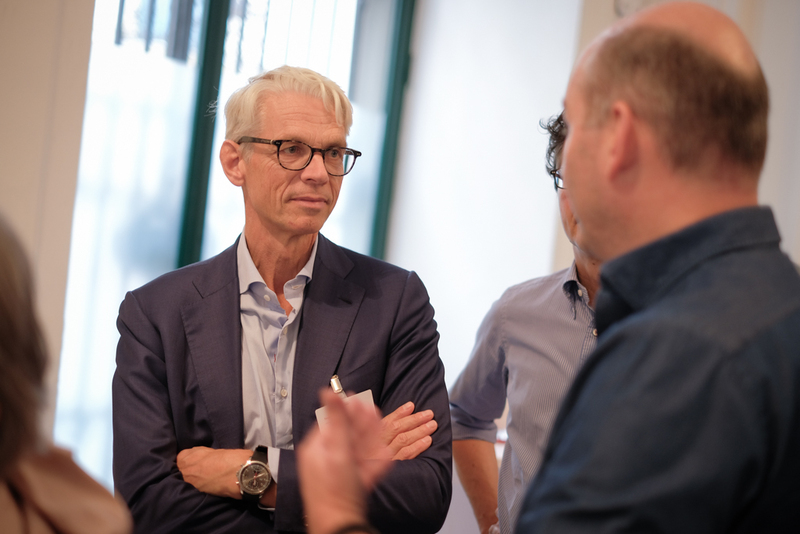 Nephro Update Europe on streamedup! 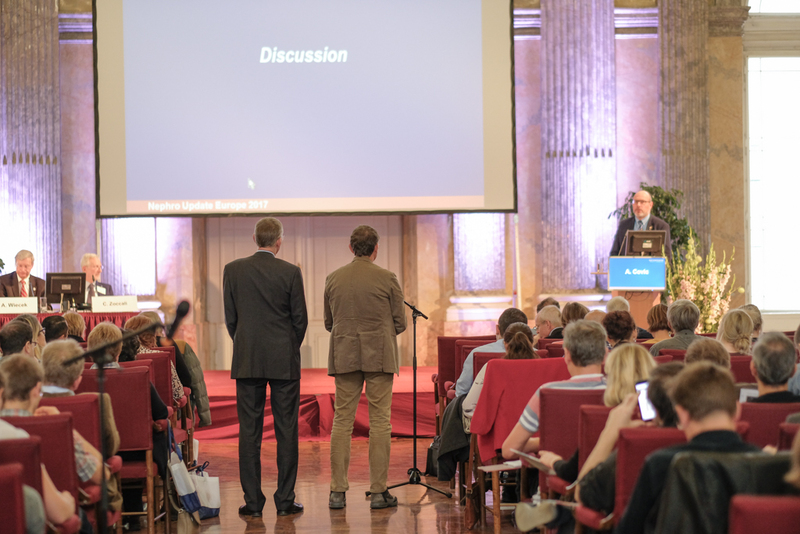 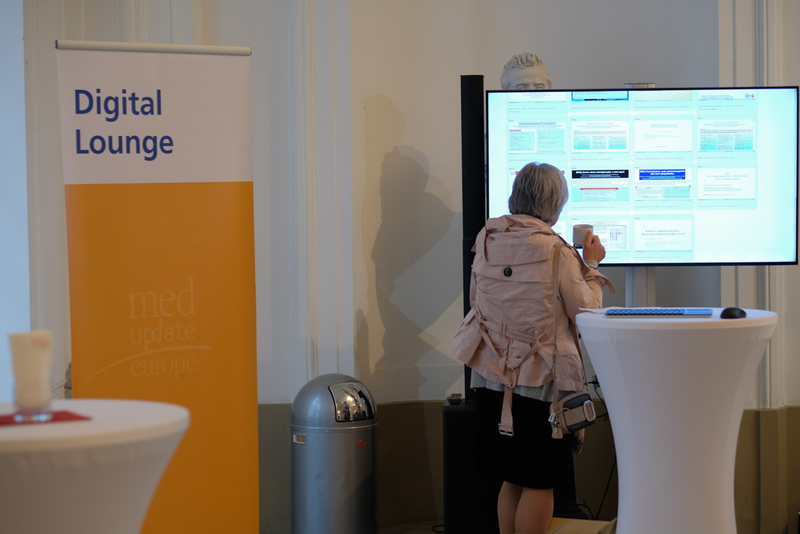 The Nephro Update Europe 2019 will apply for CME accreditation (ECMEC) through the European Accreditation Council for Continuing Medical Education (EACCME®). 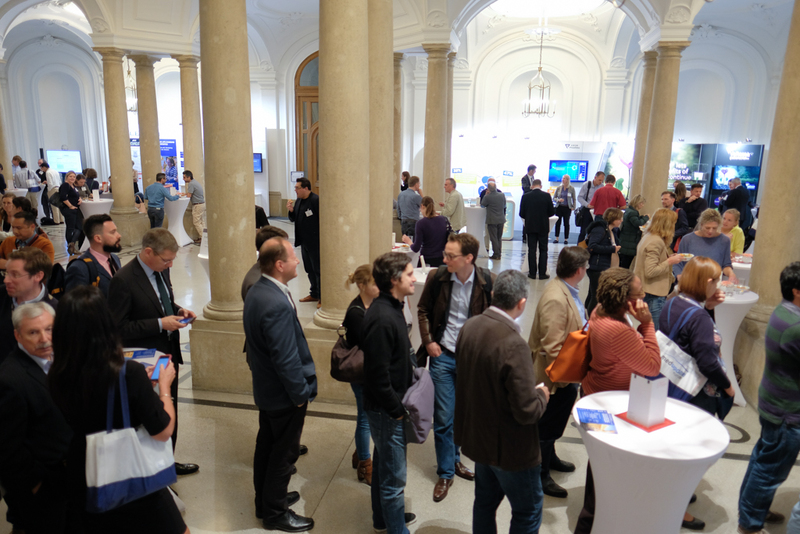 Check back here soon for more information. 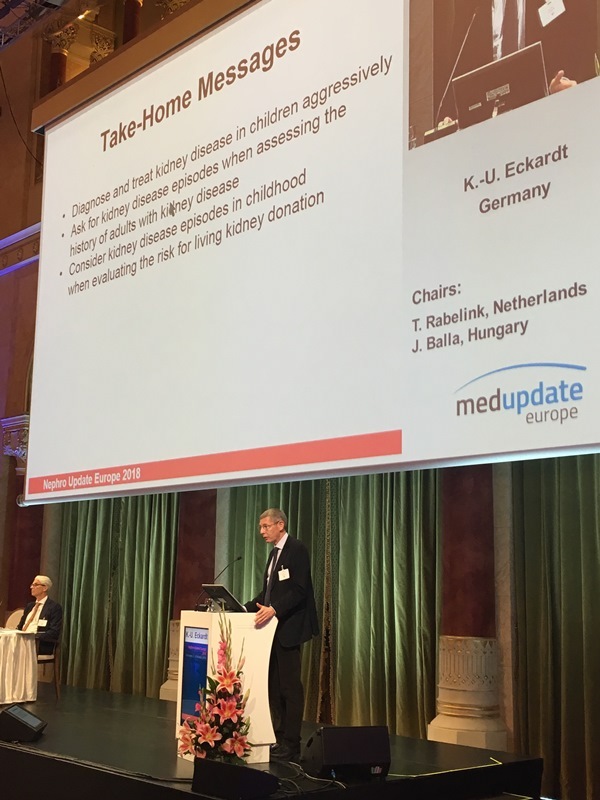 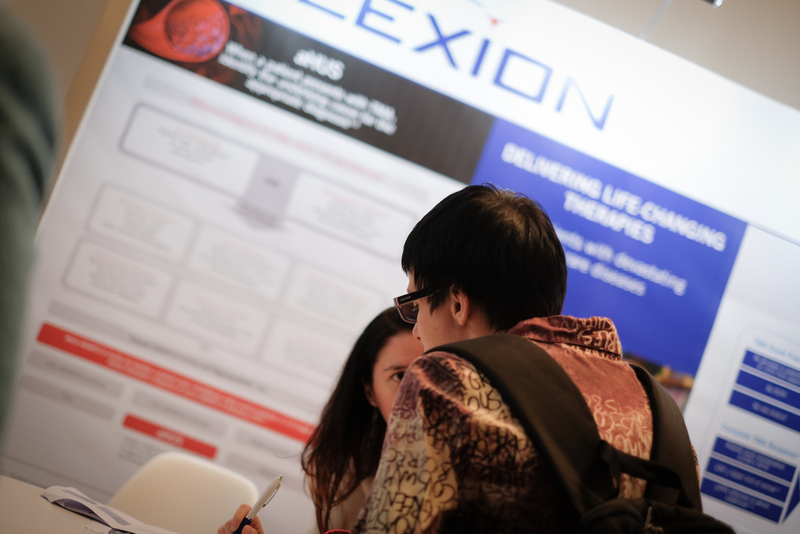 The Nephro Update Europe 2019 has also applied for ERA-EDTA endorsement.